The Internet of Things (IoT) is certainly on the front line of innovation. A recent report published by Business Insider UK predicts that approximately four IoT connected devices will exist for every human on the planet by the end of the decade. It’s found all around us in agriculture, cities, homes, and even (Kind of) our blood! Its applications present a growth in challenges for hardware and design. But overcoming those challenges is a case of adopting the right process: a human-centered design process. IoT showcases the Internet’s ability to interconnect digital devices embedded in everyday objects. In essence, enabling them to send and receive data by ‘talking to each other’. It’s a relatively straight-forward concept but much more complex to execute well. Gartner Inc. forecasts that 8.4 billion ‘connected things’ will be in use worldwide this year, up 31% from 2016. This is expected to reach 20.4 billion by 2020. Of that 8.4 billion, the consumer segment is the largest user of IoT technology using an estimated 5.2 billion units. Consumer-level IoT devices therefore represent 63% of the overall number of applications used today. To me, there’s no surprise that consumers boast the majority share of the IoT market. The technology has embedded itself in even the most mundane of household appliances; fridges, kettles, light bulbs and even cutlery! IoT facilitates the primary goal of UX – don’t make people think! Consequently, the consumer share of the market is no doubt helped by the major technology firms investing billions. This investment, is expected to return trillions by 2025. The competitiveness between Apple, Google, FitBit, and Amazon to name a few, can only be good news for the consumer. In fact, one of the hottest tech/IoT devices right now is Alexa – Amazon’s virtual voice assistant. Being the fifth most searched technology related term on Google the Echo has inspired a wave of rival appliances. Google Home launched in the UK at the start of April and along with the likes of Apple Home, the digital hubs appear to be making their mark. They all aim to centralise your digital life by controlling connected appliances through speech recognition. The idea alone is edging us closer to that sci-fi film vision of a connected home. Ultimately, IoT is shifting the standard of how we use the internet. By pushing the boundaries of what technology can do we’re also experimenting our engagement with it. For instance, devices without the aid of a screen will make the nature of that feedback even more critical. Even simple tasks like checking what’s in the fridge quickly becomes complex when the process spans numerous devices or services. For example, the Government commissioned a study into the usability of smart heating systems in 2013 which concluded that none of the systems met the SUS benchmark score or offered a good user experience. The problem spans from the realisation that much IoT technology has little to no existing standards. The majority aren’t developed on platforms which have user-centered design practices like iOS, Android, or Windows. As a result, many devices can’t actually talk to each other and instead come with their own dedicated app with no single point of control. This defeats the purpose of IoT totally by not facilitating the ability to transfer data without human interaction. Standards are defined as time goes on but for now, the IoT user experience is almost being designed from scratch. Architecting new interactions between people and technology is exciting. But it won’t be a walk in the park. To optimise those experiences we have to leverage what designing technology has taught us beforehand: understand the user and their environment. Everything revolves around them and as more devices come to the consumer forefront, this is only going to be more important. IoT designs have to be thorough and tested in context to prevent users abandoning products. The benefit of designing for a single context is that it provides strong guidelines for design. An approach which IoT devices can use to its advantage. Who and where a user is should reflect the functionality of the device and what features are most relevant. what are their personas, goals, pain points and desires? What is their context of use? where in the home are they, what time of day, what are the environmental factors? What are the attributes of the device? 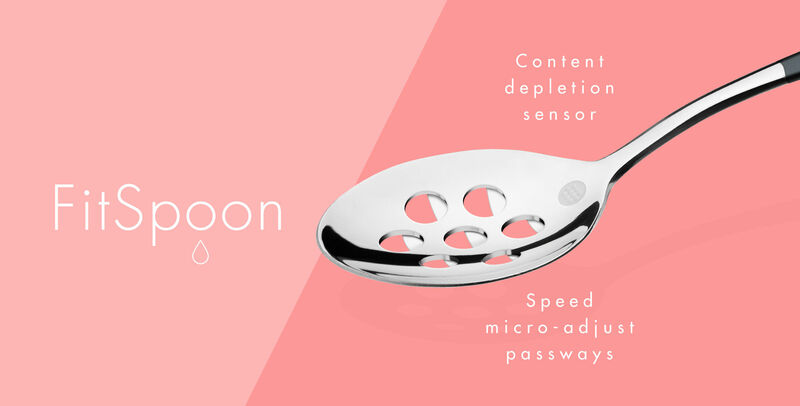 is the device designed in such a way to give the user peace of mind? Additionally, common UX patterns are the fundamentals of how people perceive and interact with technology. Developing IoT around these will naturally reduce learning curves and discomfort by delivering a somewhat familiar experience. A group of principles which I always find to be a useful starting point are: Nielsen’s Usability Heuristics. When considering key aspects of design, they provide a clear definition of how to improve usability of any system. 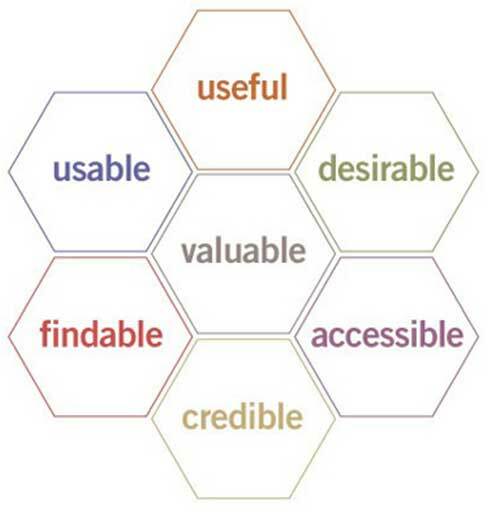 Other factors which influence UX are seen in the User Experience Honeycomb below (taken from usability.gov). Designing for IoT as a whole is naturally more complex than typical software design. Hardware limitations alone mean devices are less easily modified once in the hands of the consumer. Getting it right first time is therefore crucial especially as people become less forgiving towards technology. Therefore, at its crux, designing IoT that makes a real difference is achieved through human-centered design. Remove the gimmicky toys and focus on making simple and usable solutions to genuine problems. That will drive demand, create peace of mind and provide a user experience that will release the long term potential of the technology.